(2018). Experimental study of the of the thermo-regulating property of clothing system contained different melting point microencapsulated PCMs. Journal of Textiles and Polymers, 3(1), 11-15.
. "Experimental study of the of the thermo-regulating property of clothing system contained different melting point microencapsulated PCMs". Journal of Textiles and Polymers, 3, 1, 2018, 11-15. (2018). 'Experimental study of the of the thermo-regulating property of clothing system contained different melting point microencapsulated PCMs', Journal of Textiles and Polymers, 3(1), pp. 11-15. Experimental study of the of the thermo-regulating property of clothing system contained different melting point microencapsulated PCMs. 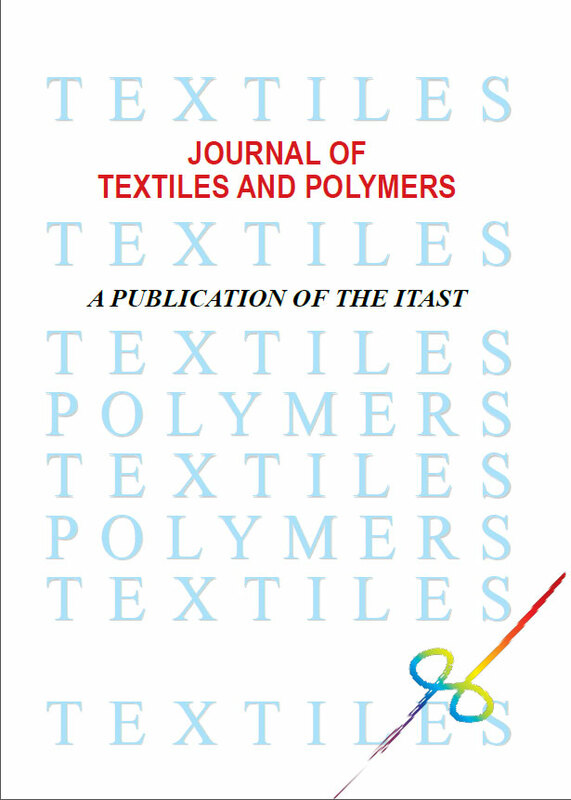 Journal of Textiles and Polymers, 2018; 3(1): 11-15.